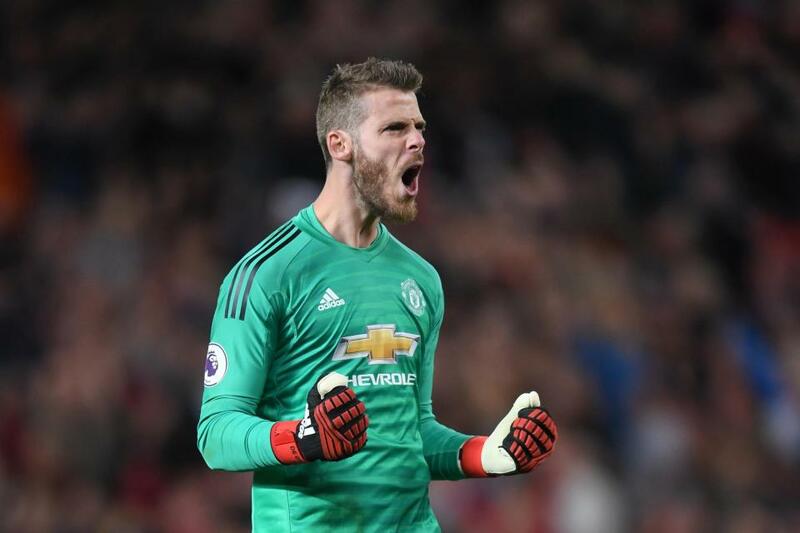 Manchester United manager Jose Mourinho has confirmed superstar David De Gea will sign a new contract imminently at Old Trafford. The Red Devils have been trying to get the Spaniard to commit his future with his current deal set to end next summer. But Mourinho has put any worries fans had to bed by confirming the player would be putting ink to paper as soon as possible. 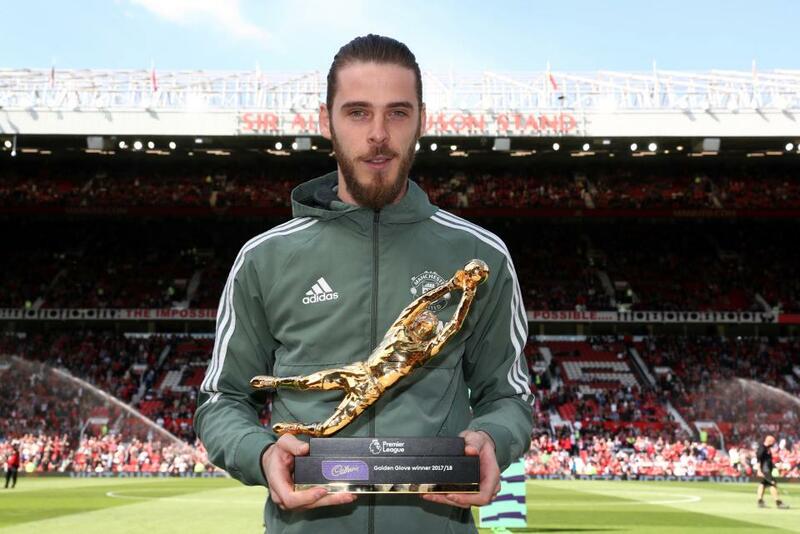 When asked about what De Gea would cost in the transfer market given two world-record fees being paid for shot-stoppers, he replied: “His [De Gea’s] valuation is zero, because he is a Manchester United player who, as soon as possible, will sign a new contract. Is this how Manchester United will line-up to face Brighton? He added: “The old story of ‘I’d pay that for a striker, but I wouldn’t pay it for a goalkeeper‘ is old fashioned. The market now understands that and I am happy for the keepers.